This recipe for a Midnight Snowstorm is very similar to a Hot Peppermint Patty, using crème de menthe in place of the harsher peppermint schnapps. This substitution leaves the minty chocolate flavor but does so in a very smooth and creamy way. Use white crème de menthe inside the drink and add green crème de menthe on top of the whipped cream for a little color. 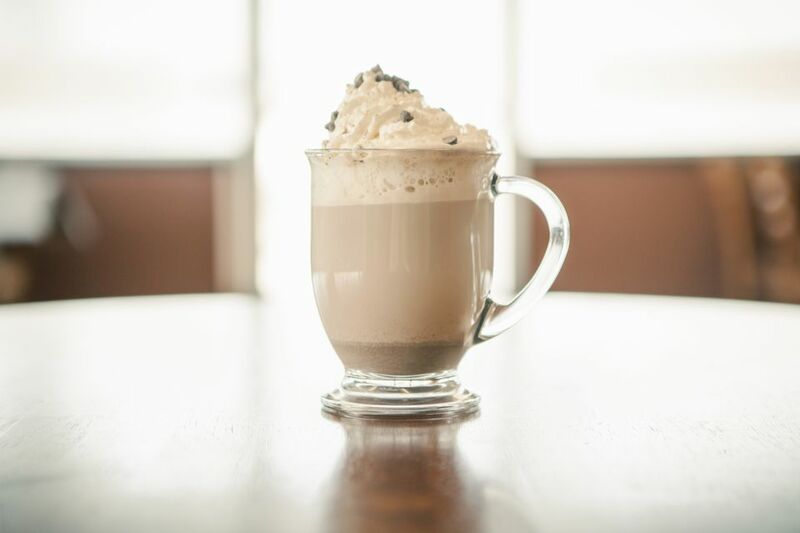 Pour white crème de menthe and hot chocolate into an Irish coffee glass. Drizzle the green crème de menthe on top.